Insurance is a valuable resource which provides security and protection against the mayhems of life. It is the sunshine which provides light after the rain. Without it, life could become a lot more expensive. It pays to do your homework before purchasing, so that you know exactly what you are getting and that your comparisons are realistic. It does not matter what type of insurance you are in need of, the important thing is to find a trusted agent or vendor to provide for your needs with a reasonable cost for whatever coverage you are seeking. Health-insurance-for-seniors is one of those commodities we definitely need, as we age. Once you retire, the responsibility lies with you to find the right package for yourself. While your employer may have assumed the major cost while you were employed, you now will have to assume whatever cost for yourself. If you are lucky, in some cases, your employer may continue to pay a portion of your medical coverage. For those 65 years of age Medicare becomes available. It is important to review your health-insurance-for-seniors coverage at intervals, just in case options change or your needs change. Be sure that the present drugs you are taking will be covered in your new plan. Planning is everything. Knowing in advance what your costs will be helps you to better handle your income. Dental, Eye, and Hearing insurance is generally not carried by your Medicare supplement or advantage plan. The out-of-pocket expenses for these services depend greatly on the plan you select and you should take into consideration your needs and income. Before you make your final decision, check with friends and relatives, counselors or caseworkers, state insurance authority, aging programs, consumer guide and if you are computer savvy do some comparison shopping online. 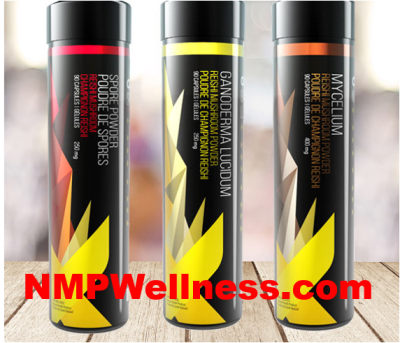 As you age some health issues become a problem because they manifest themselves as part of the aging process. Don’t select a plan simply because its cheap. Choosing a plan which will allow you to select a professional and trusted provider should be of utmost importance. 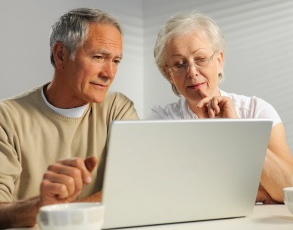 Many senior organizations carry health- insurance- for- seniors’ information which includes analysis of the services, costs, and reviews by persons who have utilized the plan. 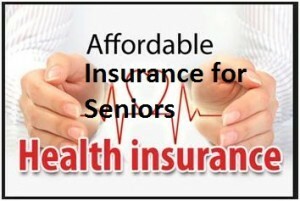 SHIP (State Health Insurance Assistance Program) is another resource for help in choosing health-insurance-for-seniors. You may contact them through 800 MEDICARE for your local listing. Finally, it is important that you, your caregiver, or family do your homework to acquire value of service for the money spent. Make every attempt to acquire health-insurance-for-seniors coverage which will allow for prevention, because in the long run these efforts will save you money. Medicaid is sponsored by your state‘s health and human services agency and you must provide proof of any information given. Guidelines for Medicaid eligibility varies from state to state.